Electric Motors Conference in Katowice | ZVL SLOVAKIA a.s.
KOMEL Institute in Katowice organised from 18.5. to 20.5.2016 technical conference focused on electric motors. The KOMEL Institute tests, develops, manufactures and makes diagnostics of electric motors and electric devices. 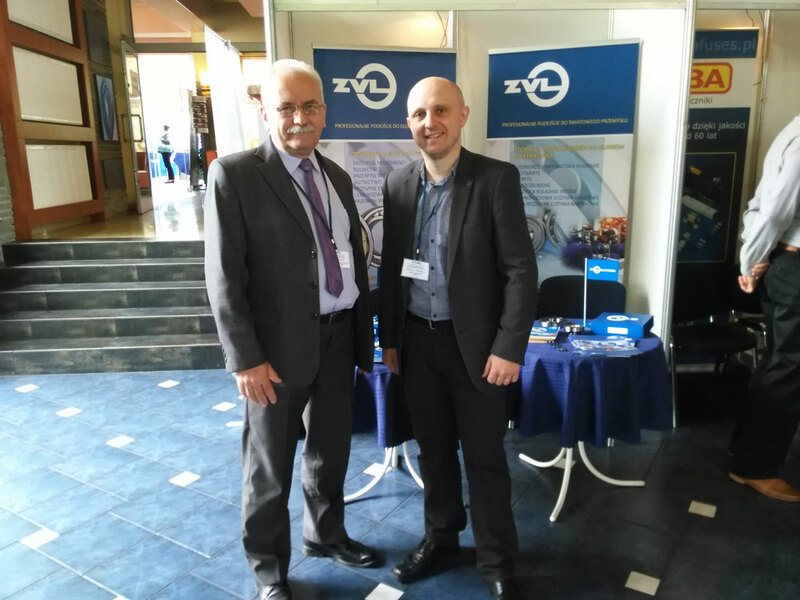 ZVL SLOVAKIA also took part and presented bearing range for electric motors. The ZVL portfolio was presented to manufacturers and repair shops from power, chemical, cement and mining industry.